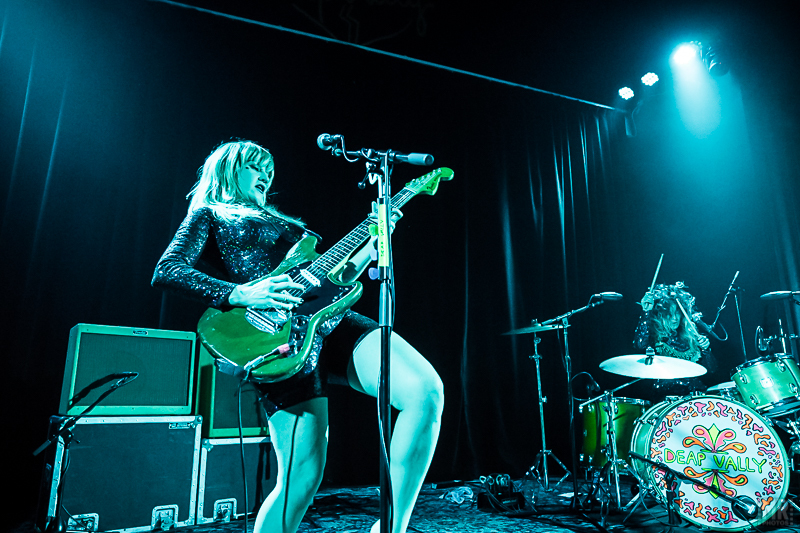 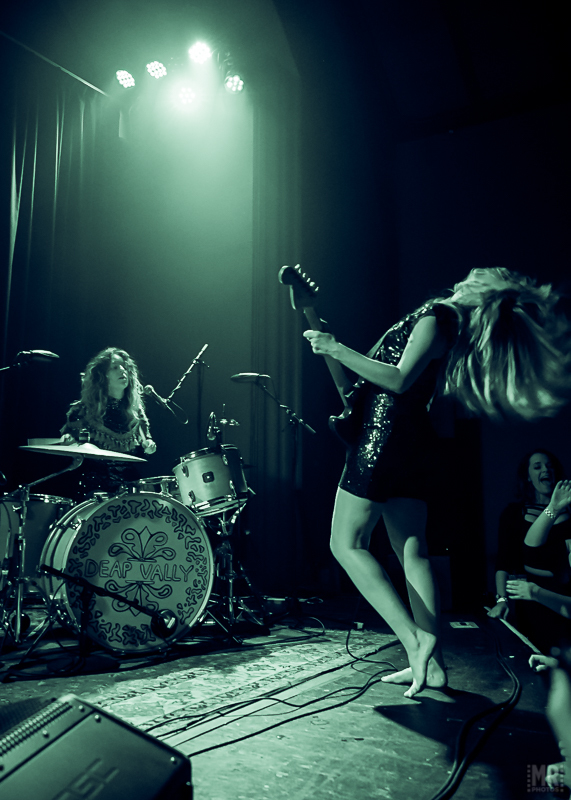 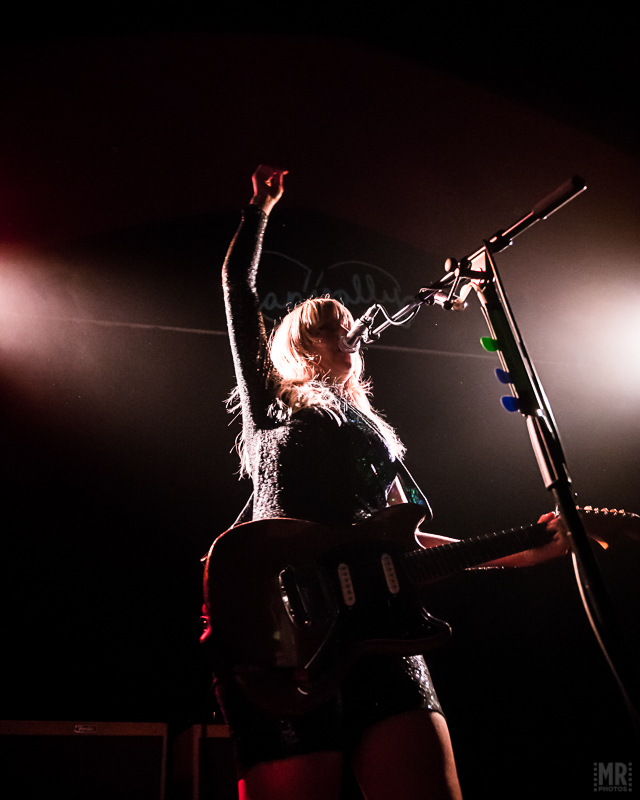 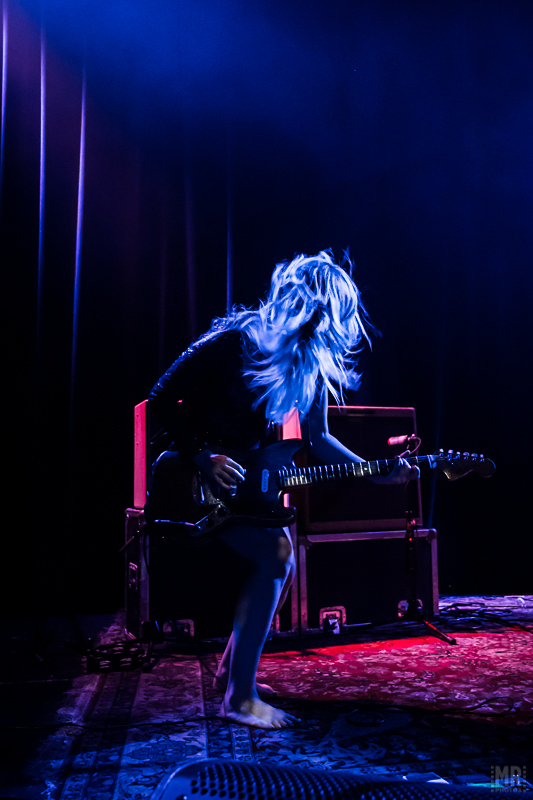 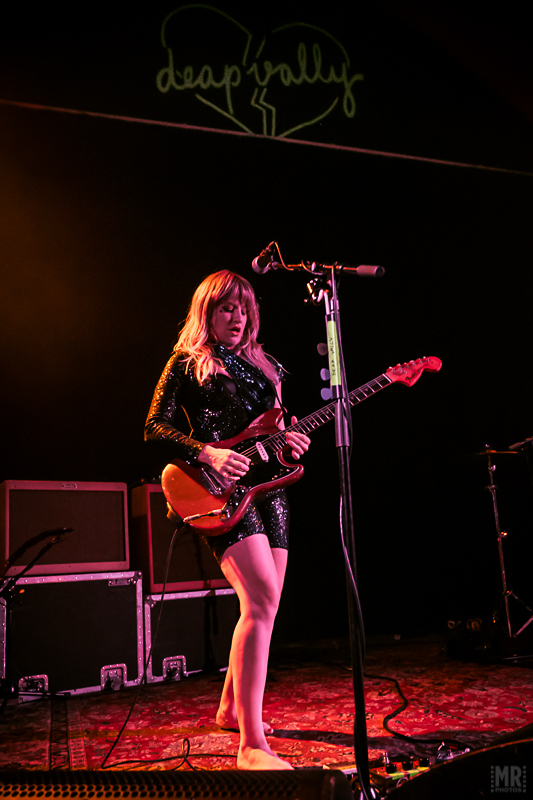 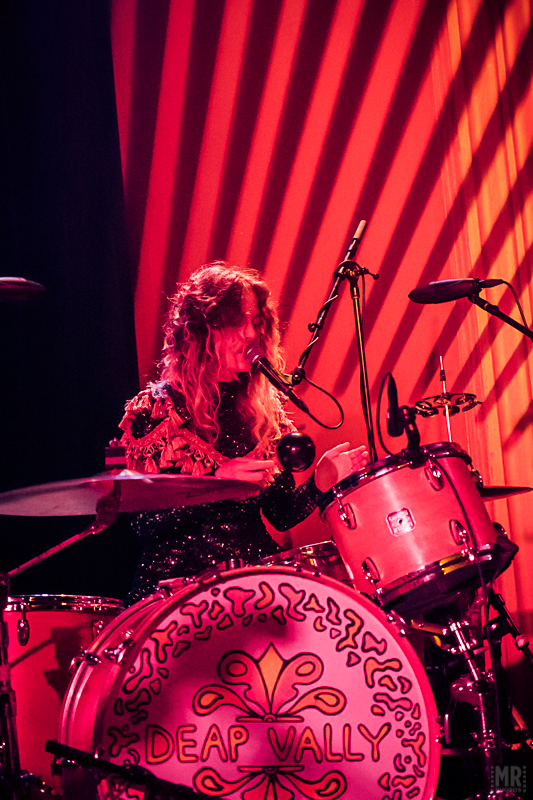 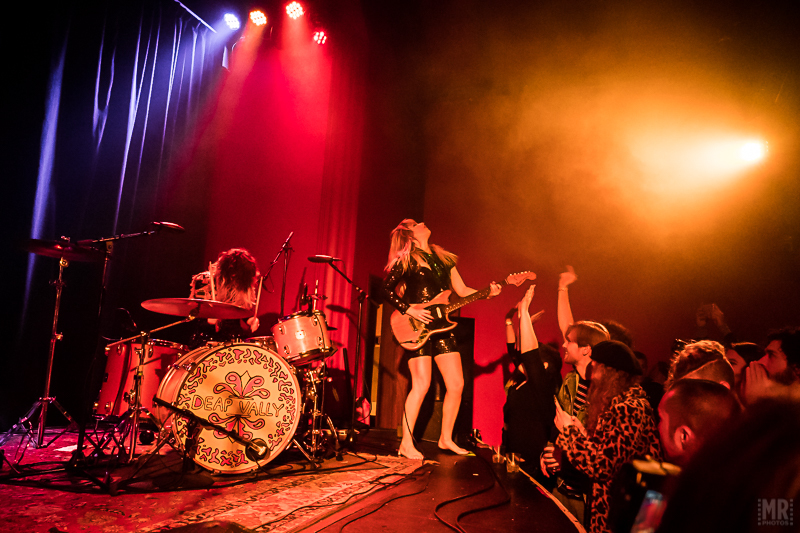 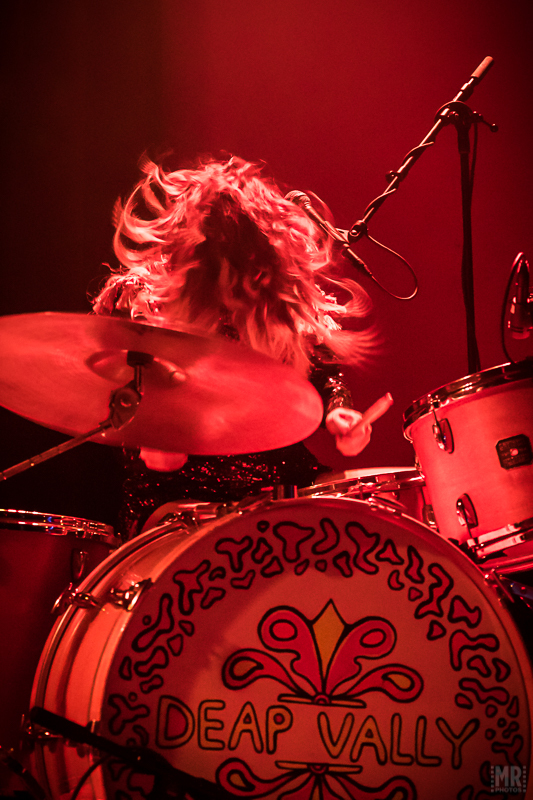 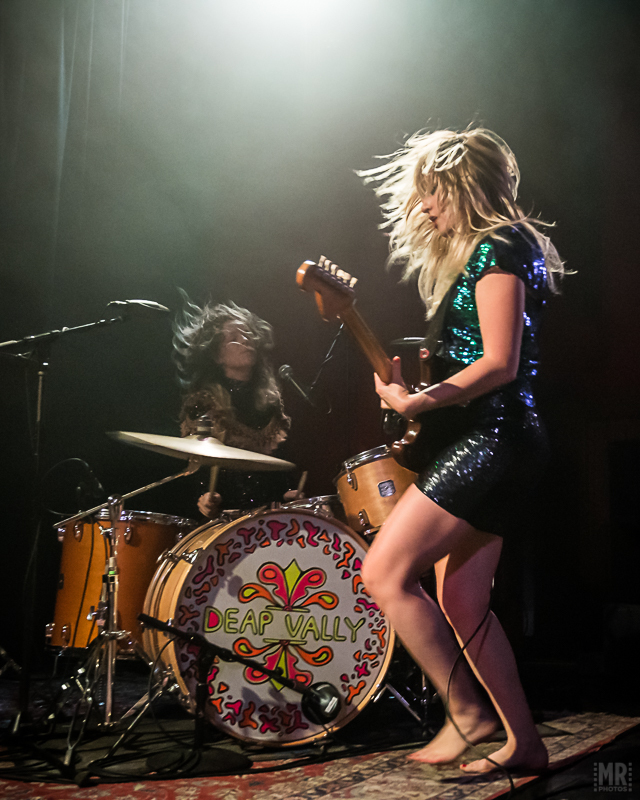 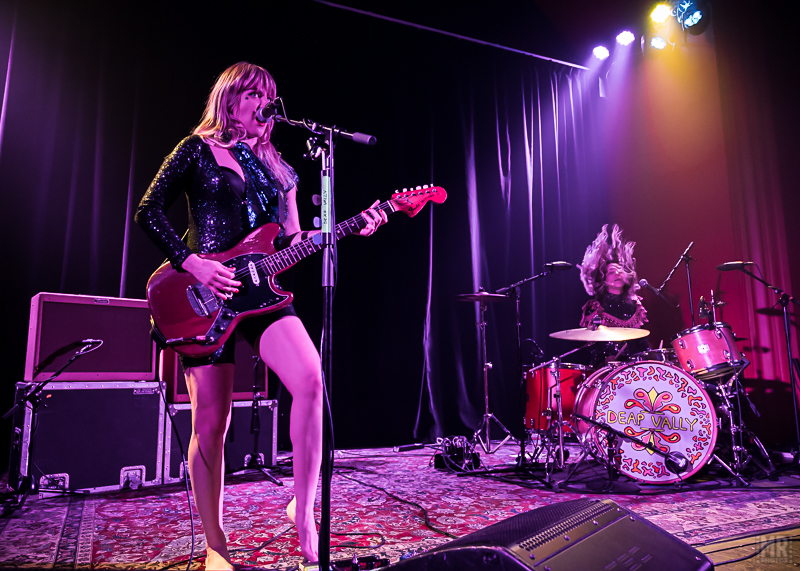 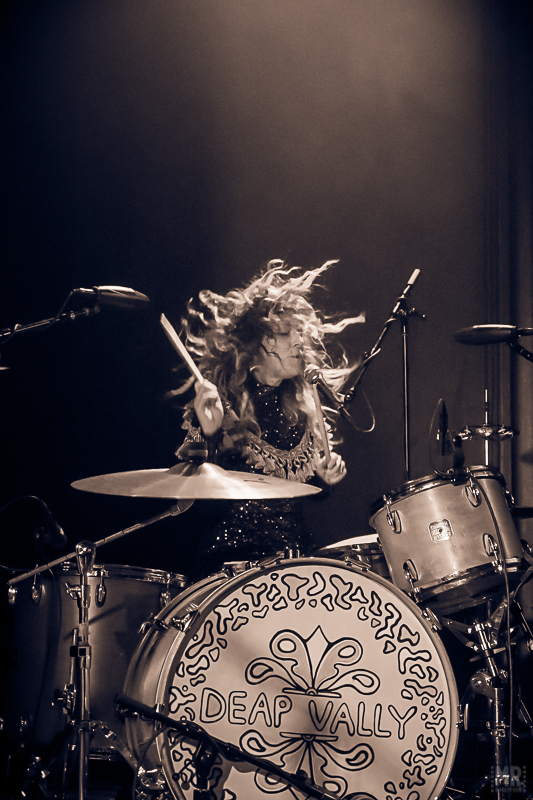 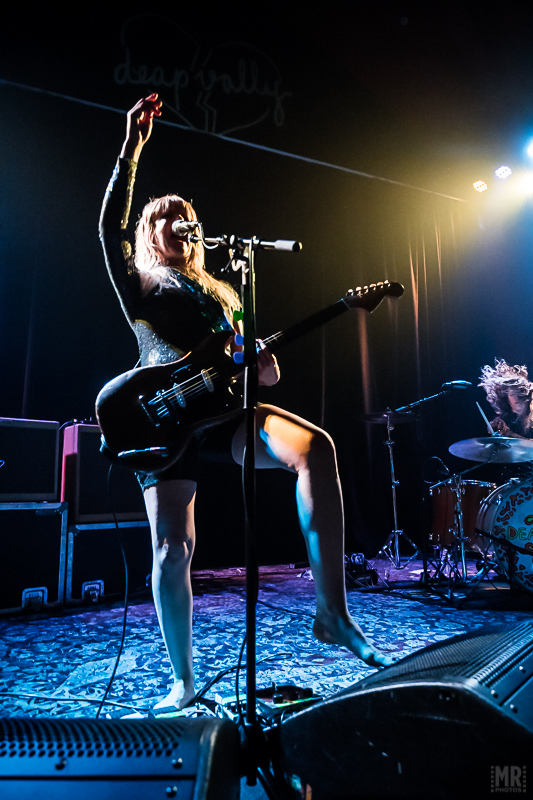 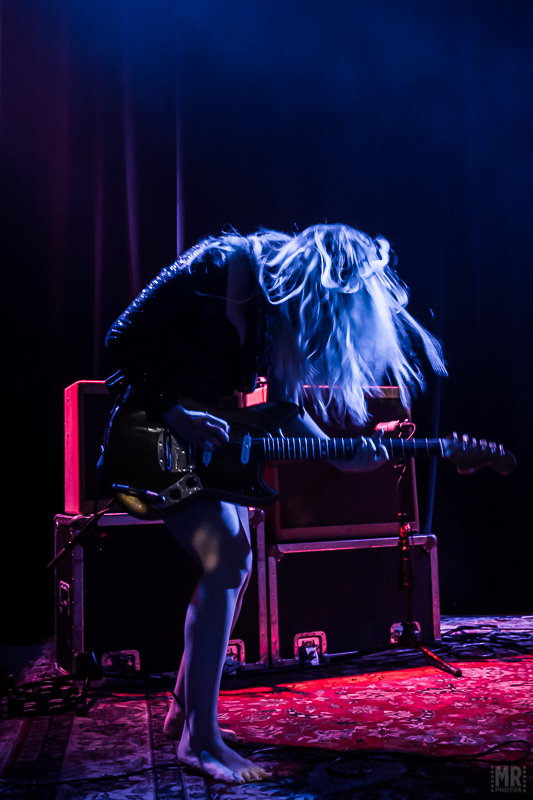 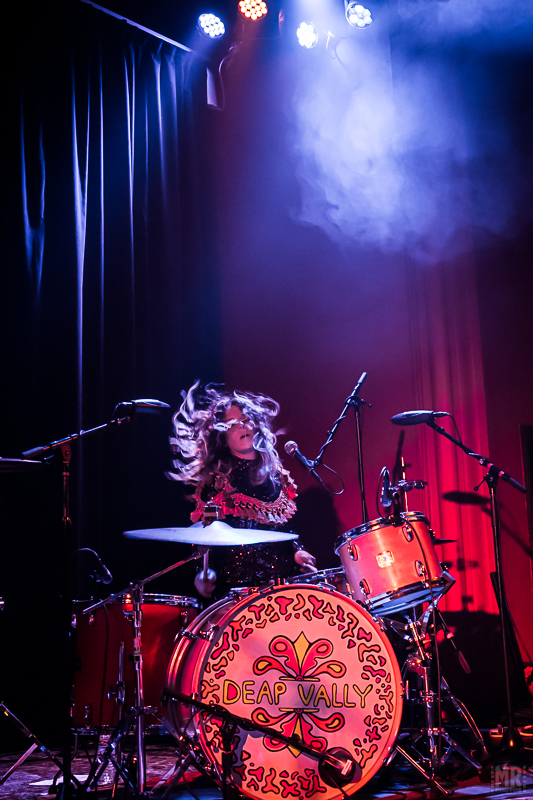 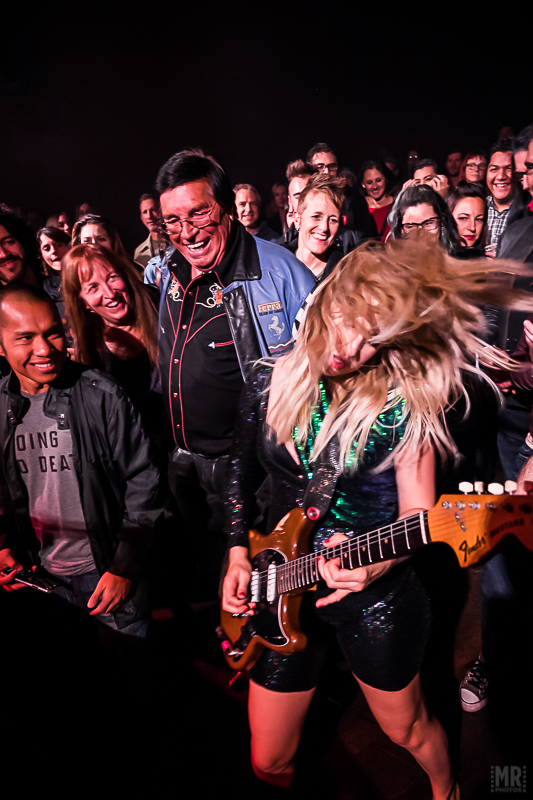 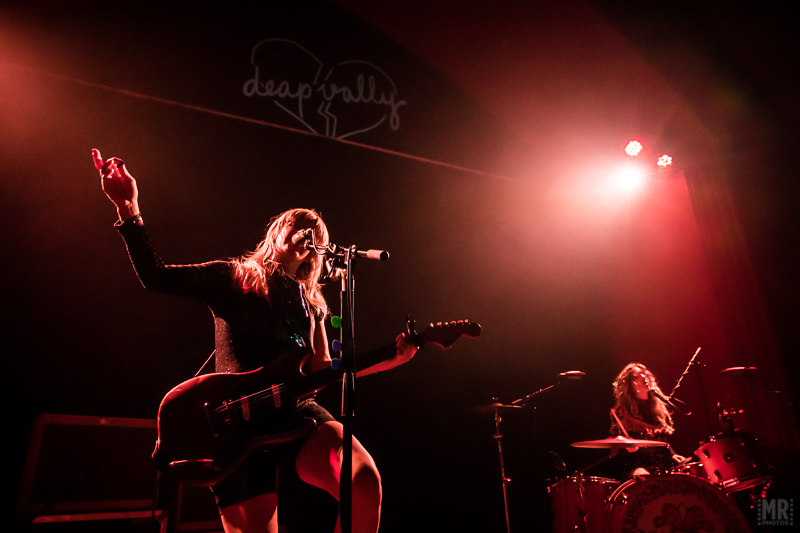 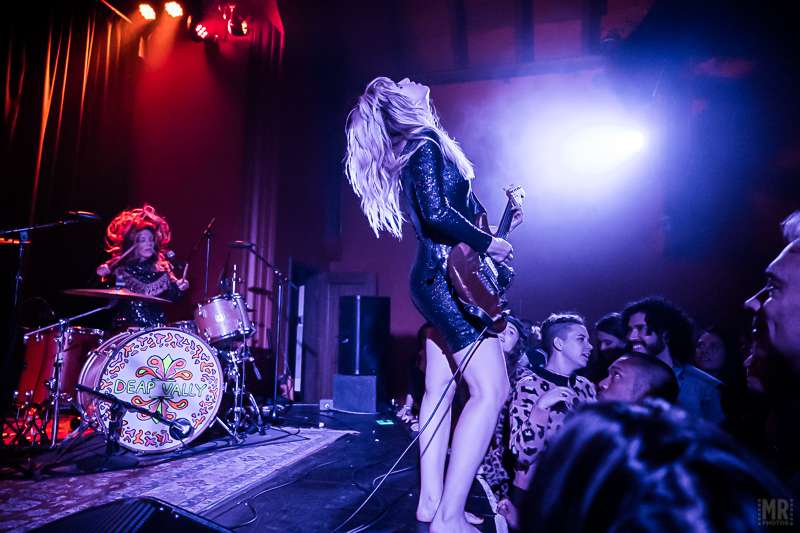 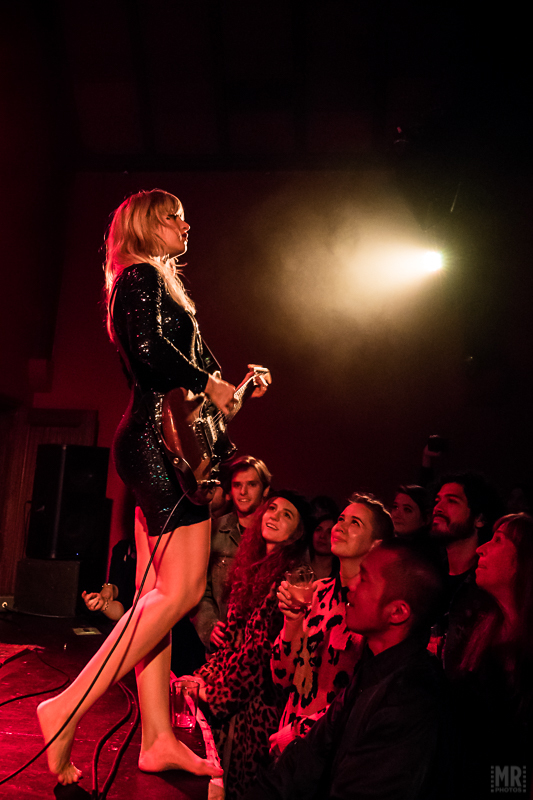 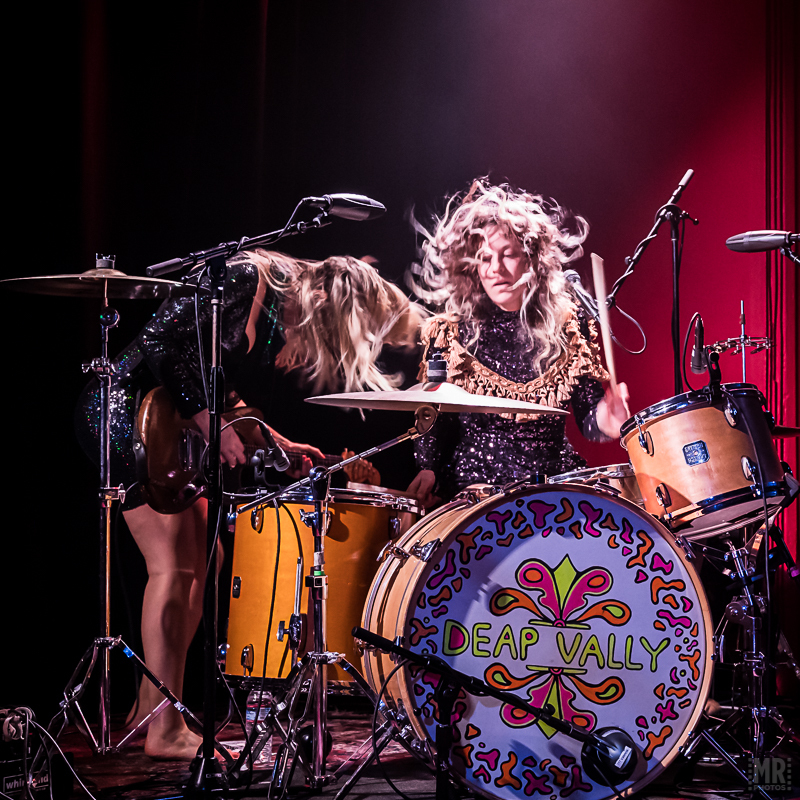 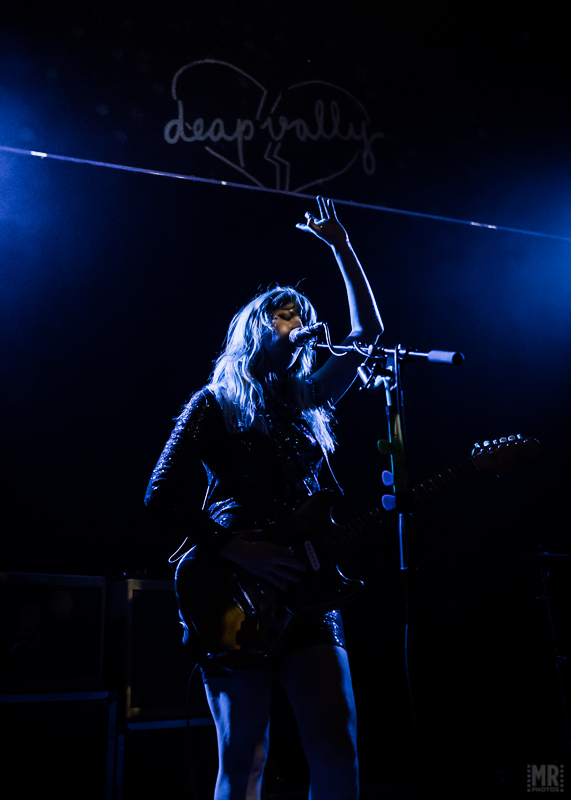 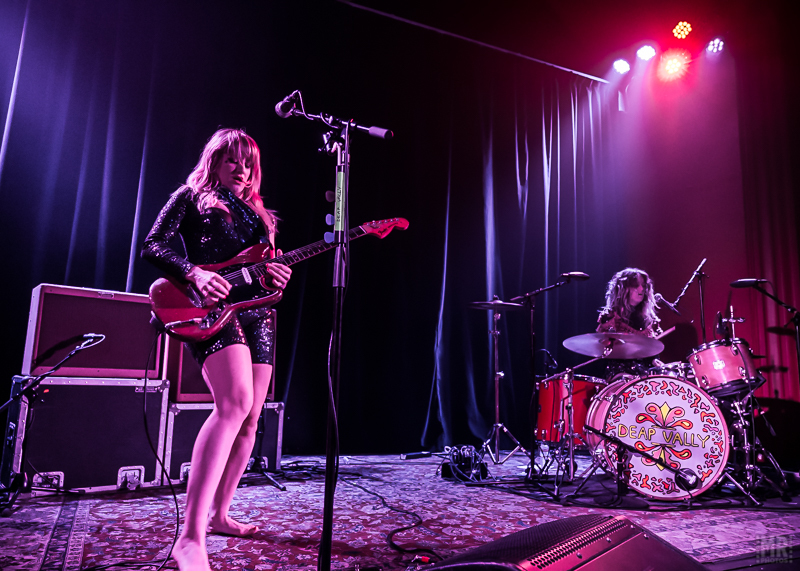 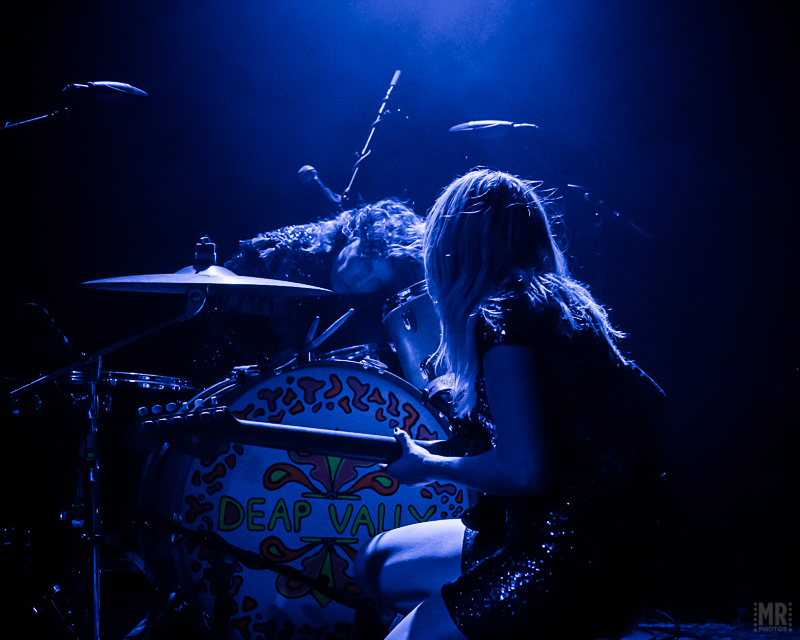 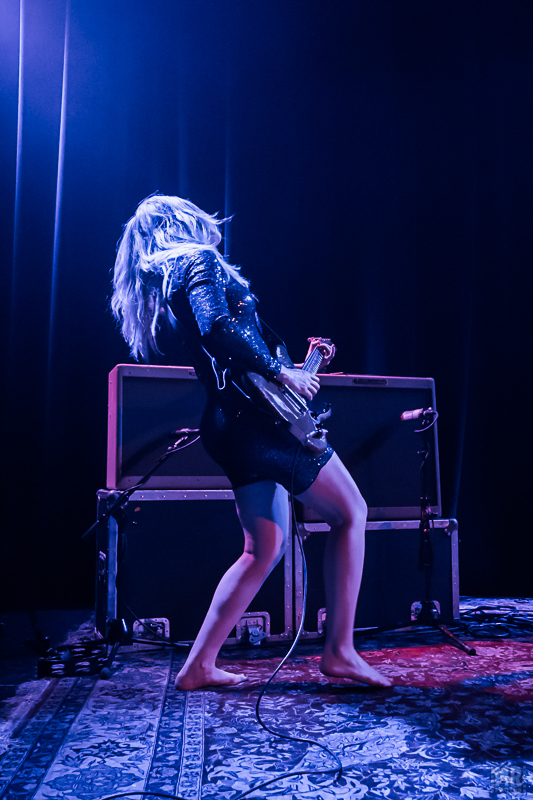 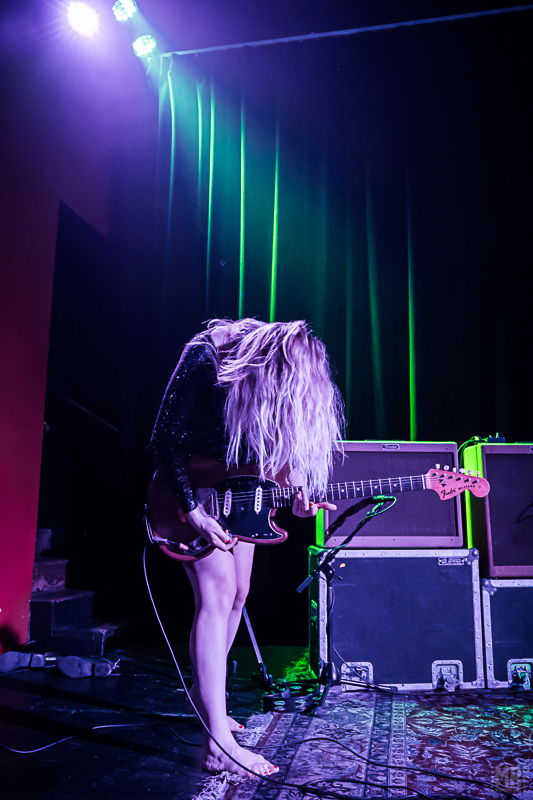 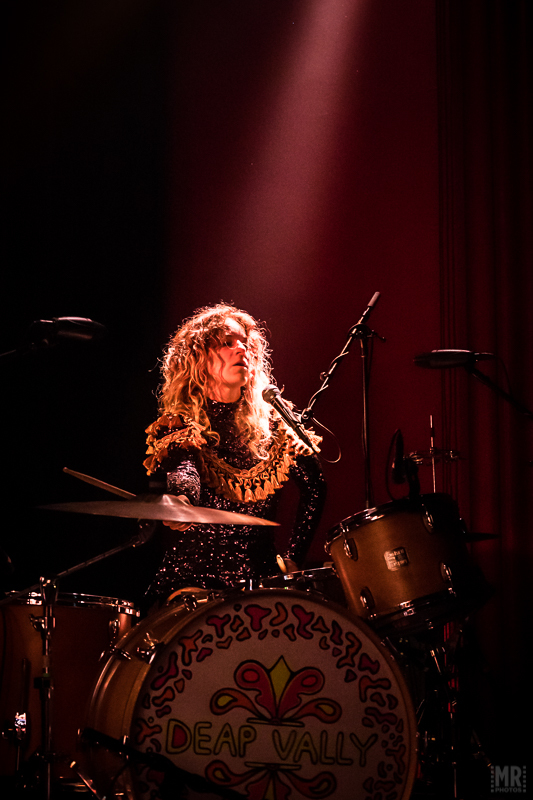 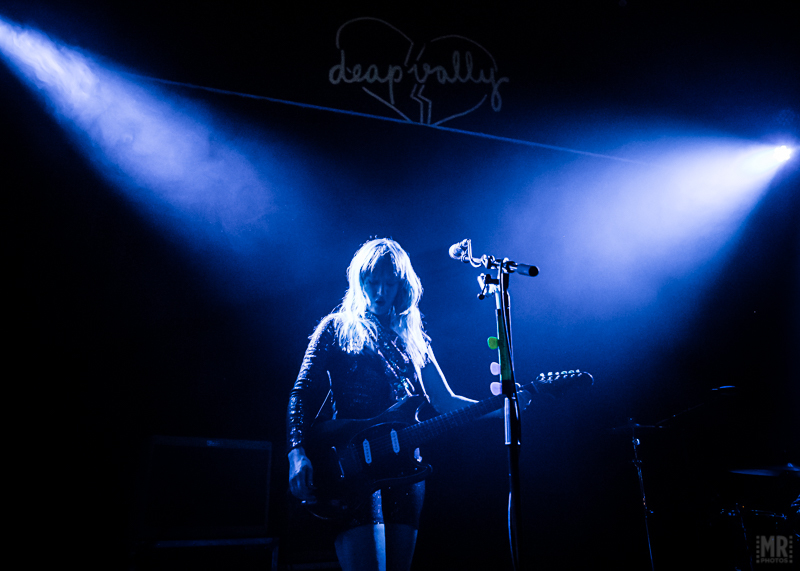 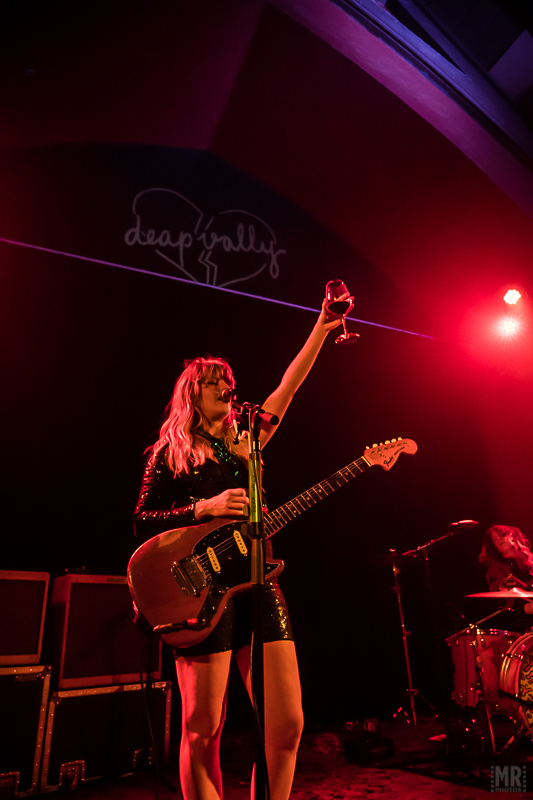 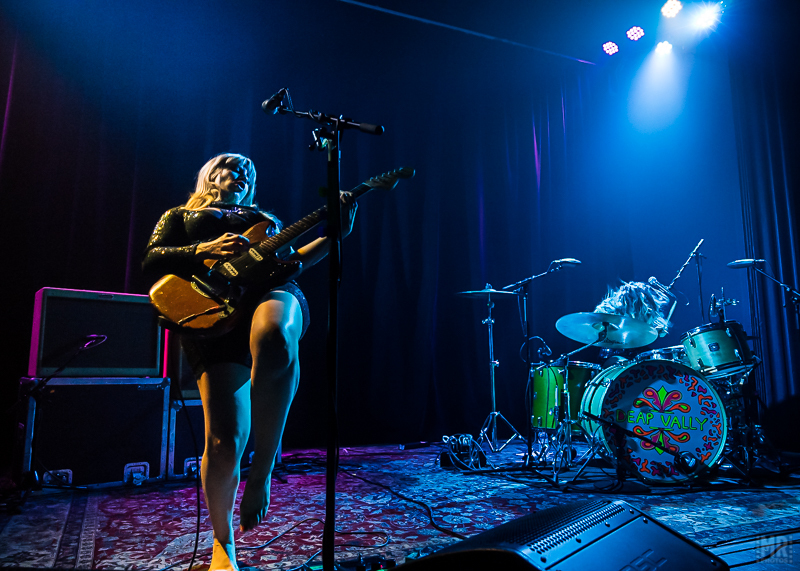 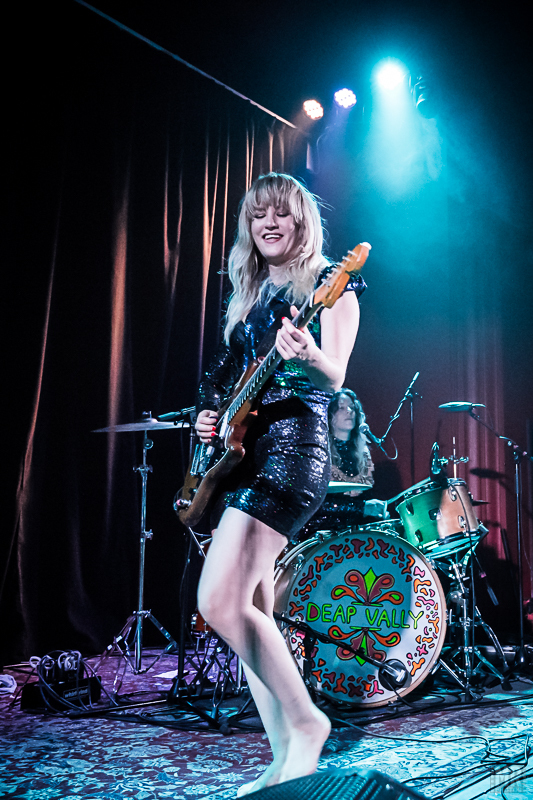 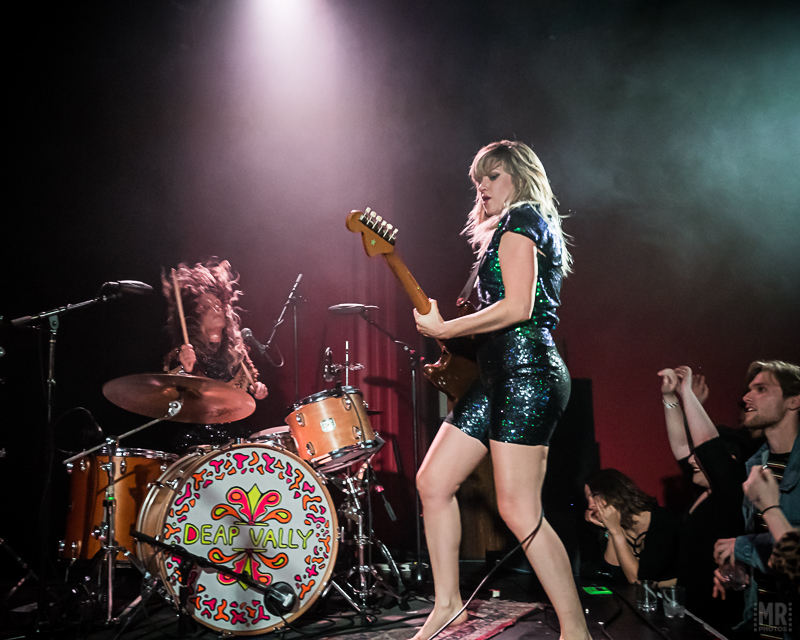 LA indie-rock duo Deap Vally assaulted Bay Area fans at The Chapel with their grungy riffs and garage-heavy sound last Monday. 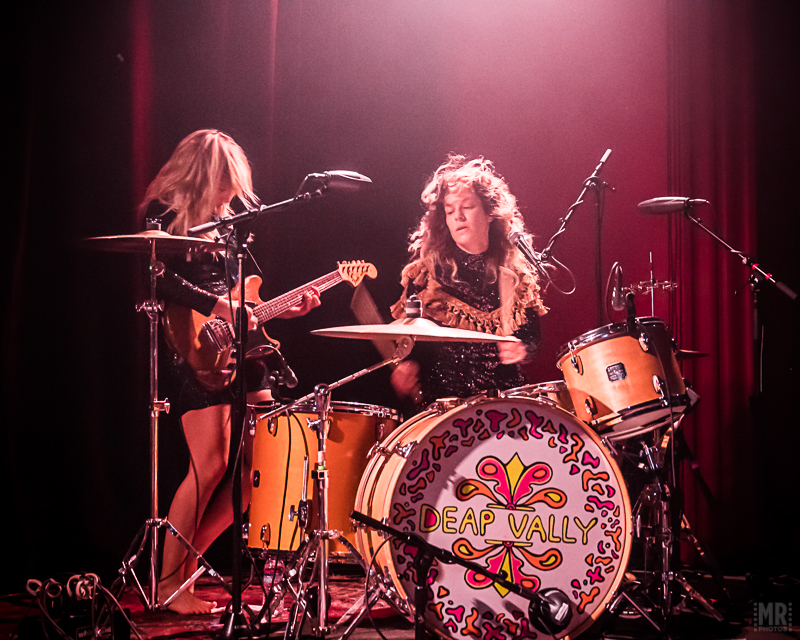 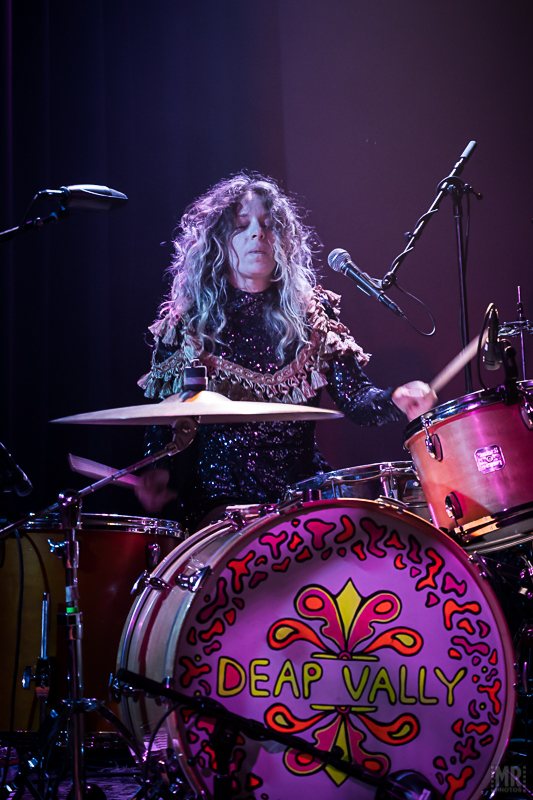 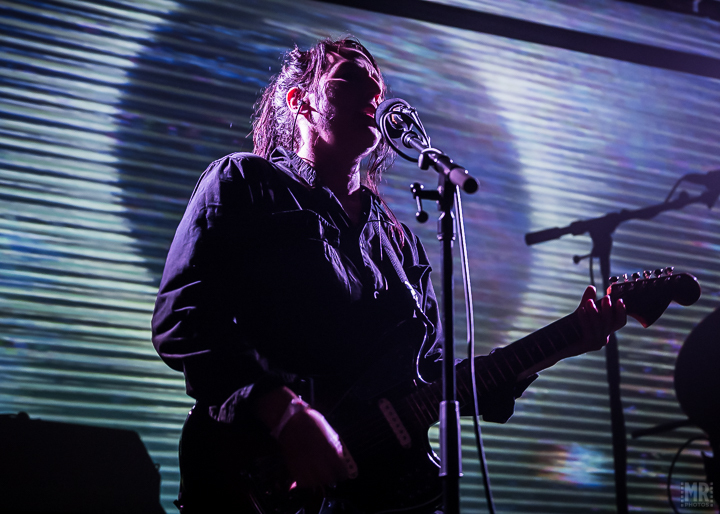 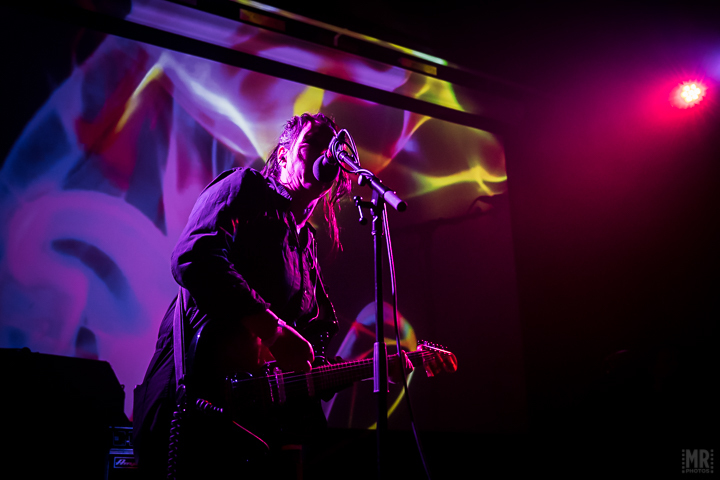 Lindsey Troy (guitar, vocals) and Julie Edwards (drums, vocals) played songs from both of their albums — 2013’s Sistrionix and 2006’s Femejism — as well as two new ones that they released this year. 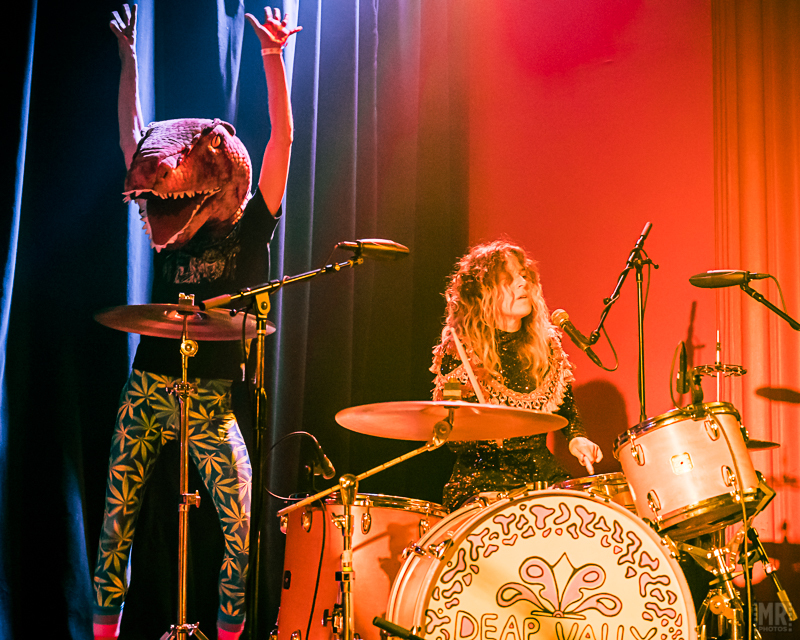 Toward the end of the set, someone dressed as a dinosaur joined them onstage for “Bring It On”, their latest track to get the music video treatment, with friends, family and military veterans filling the room. 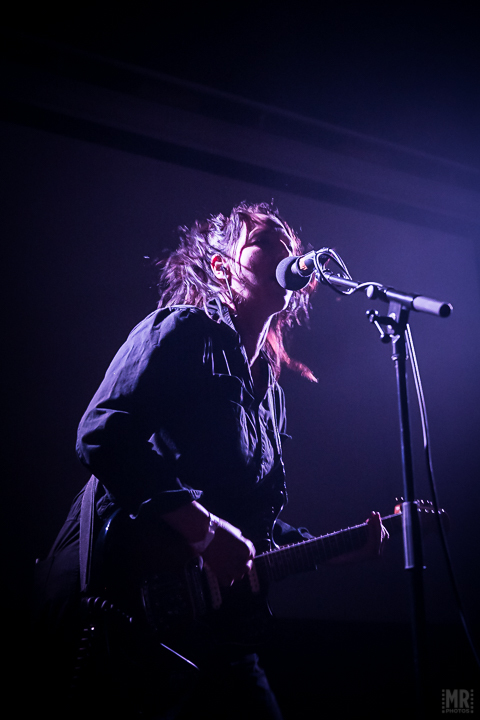 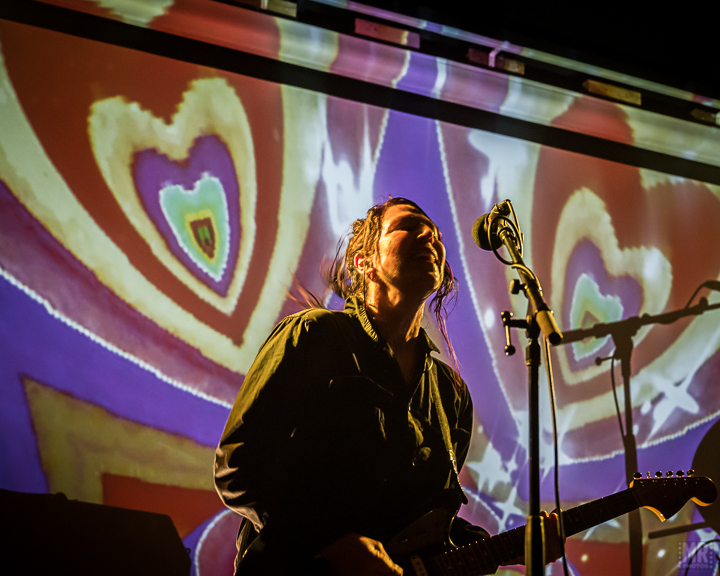 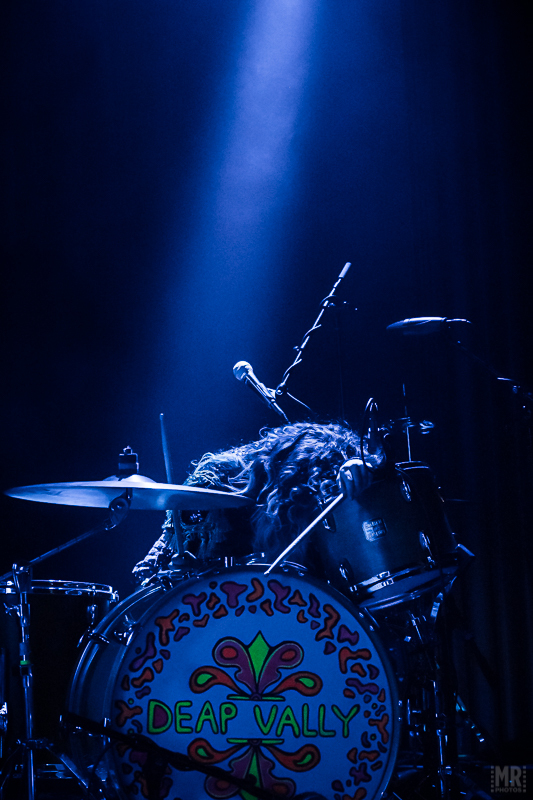 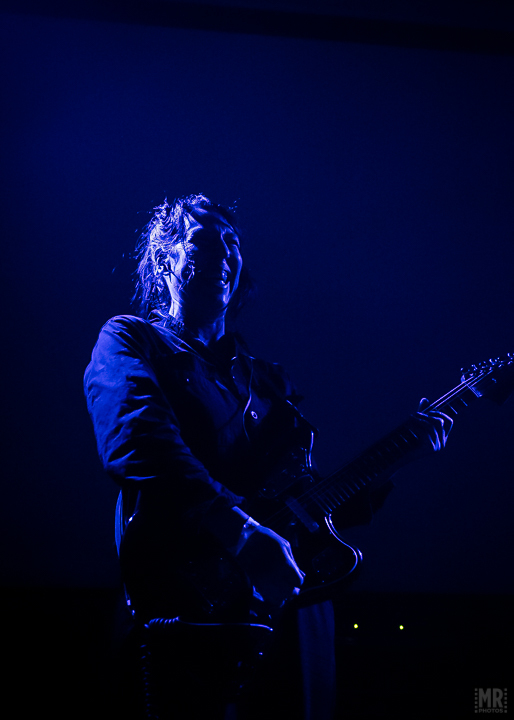 Serving as support were New York-based shoegaze band Shana Falana. 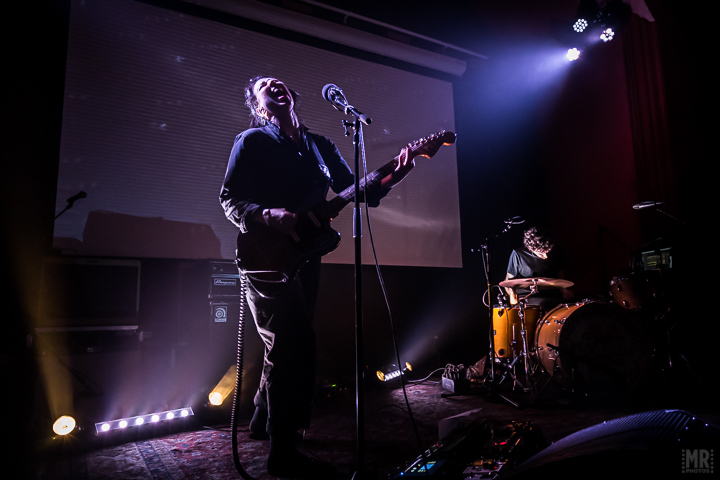 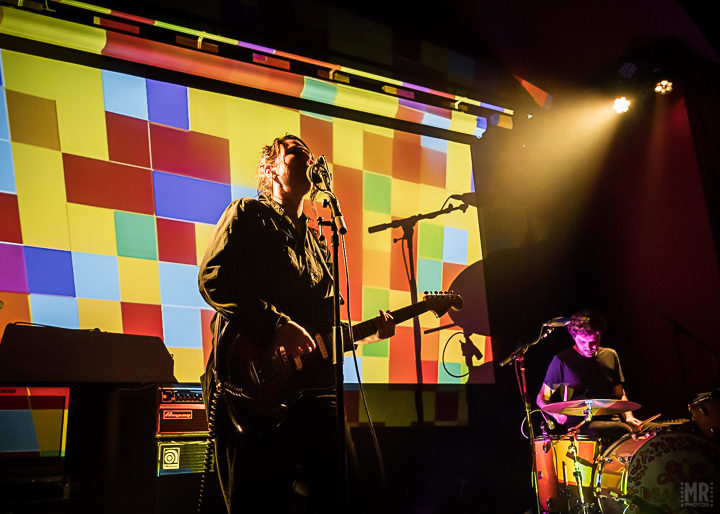 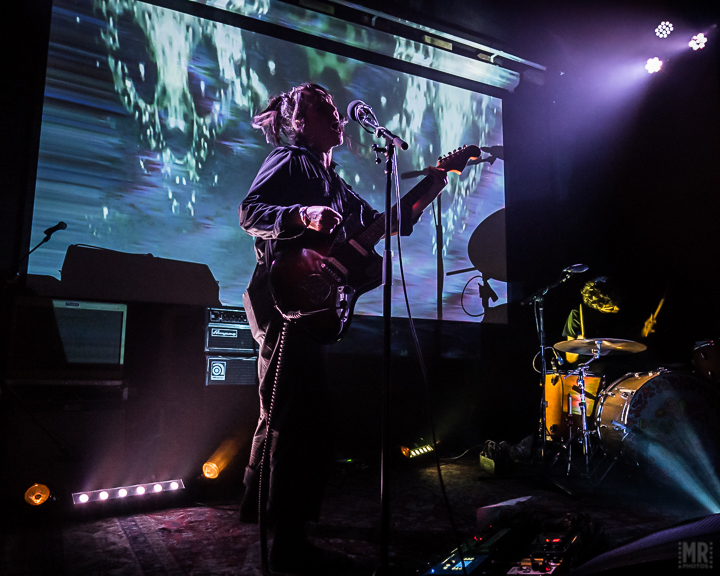 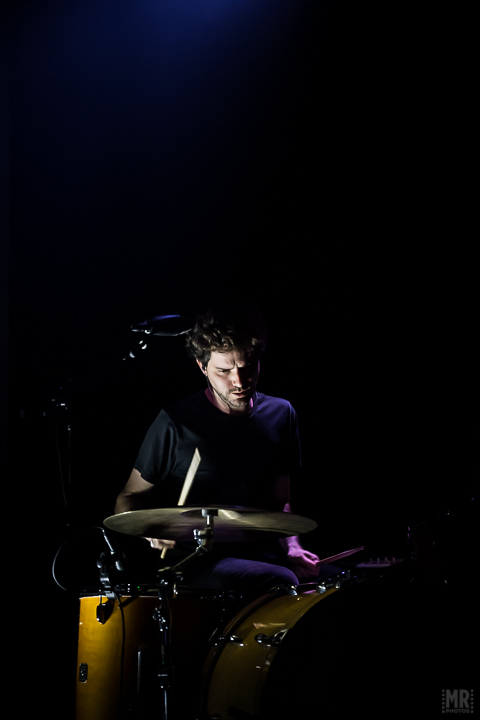 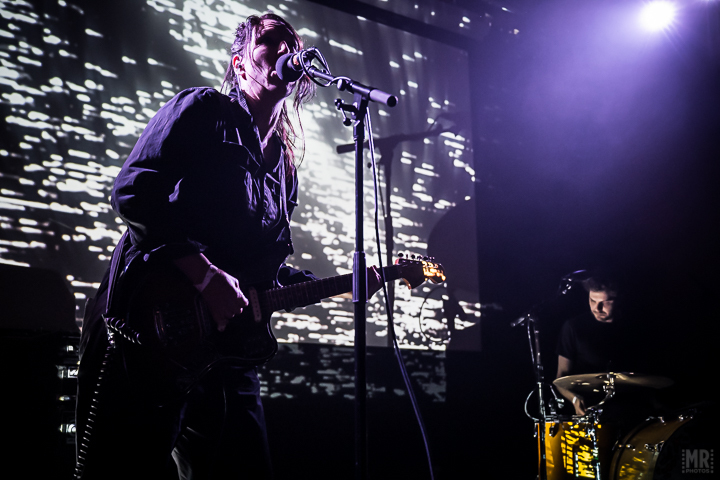 The two-piece have two studio LPs to their name, both on the indie label Team Love co-founded by Bright Eyes leader Conor Oberst, and are currently touring the U.S. through early December.